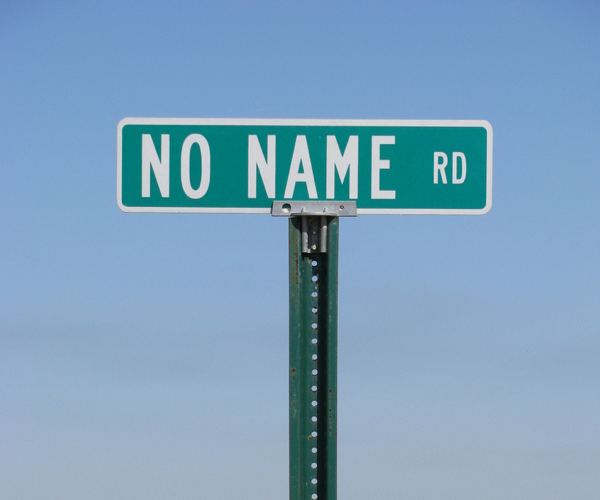 The "Name Game" associated with shootings is not an amusement activity but an analytic view of situations in which we look for patterns, synchronistically. In a violent incident occurring Friday, February 26, 2016, several names detailed in this Twilight Language blog, including Washington, Mason, and Bell, not to mention an individual name ~ Wayne ~ were brought to bear. 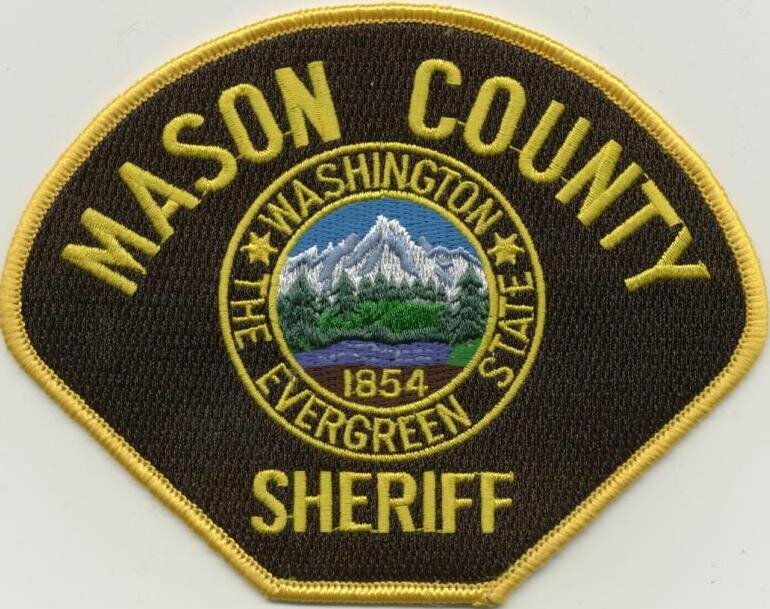 The murder-suicide event took place Friday, near the rural community of Belfair, Mason County, Washington State. 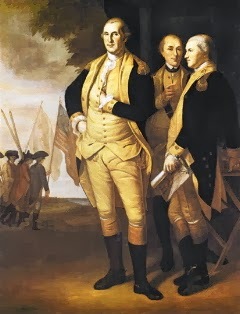 George Washington (1722-1799), a Freemason, whose membership is well-known and celebrated. The Masonic mapmakers have honored Washington by using his name throughout the landscape of America. Authorities employed tear gas to flush out a suicidal man who had killed three family members and a neighbor. After he stepped outside his house, he used a gun to kill himself. David Wayne Campbell, the killer, was 51. Over 3½ hours, trained negotiators tried to persuade Campbell to surrender, but “it became evident that the suspect was not going to leave the residence voluntarily,” the sheriff’s office said. Deputies could see him pacing inside, often holding a handgun to his head. He pulled the trigger, soon after. Authorities said they found four other bodies in a chicken coop on the remote, wooded property on Horseshoe Drive, near Belair. The victims are Lana J. Carlson, 49; Quinn Carlson, 16; and Tory Carlson,18. David Wayne Campbell was married to Lana Carlson. The Name Game in the names. Some names carry more baggage than others. My family had a shoreside cabin on Hood Canal near Belfair for many years. Feels like meth labs are the only growth industry over there now. Wayne County, MI was named for American General "Mad Anthony" Wayne. Wayne County originally consisted of all of Michigan's lower peninsula, as well as parts of the U.P., and sections of Ohio, Indiana, and Illinois. Anthony Wayne died in 1796, later his body was boiled and his bones were placed into two saddlebags and relocated to Pennsylvania by his son, Isaac Wayne. A legend says that many bones were lost along the roadway that encompasses the modern US Route 322, and that every Jan.1 (Wayne's Birthday), his ghost wanders the highway, in search of his lost bones. This seems to be an obvious link to the Skull and Bones society. "Mad Anthony" Wayne's character was also featured in the cable drama "Boardwalk Empire". Boardwalk Empire also featured lots of trident symbolism, in association with the concept of sacrifices to King Neptune.